Meal prep is the only way to eat healthy and reach your dietary goals, by spending one hour to prep five to seven meals for the week. The reason why meal prep for the week works is because it keeps you on a healthy routine and prevents you from making bad choices during the week. Cook once, enjoy healthy and nutritious meals all throughout the week. That is what healthy meal prep is all about! 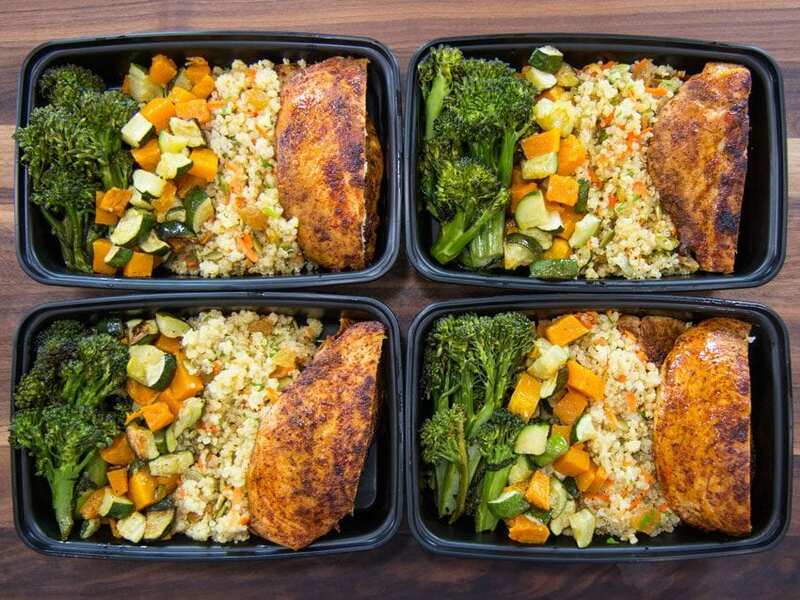 Meal prep for the week is easy as long as you plan ahead and have a shopping list ready. Don’t you dare head to the store without a meal prep game plan ready, otherwise it will be a disaster. My healthy meal prep recipes are all about taking one hour on a Sunday or Monday, and making five healthy and delicious meals for the week. 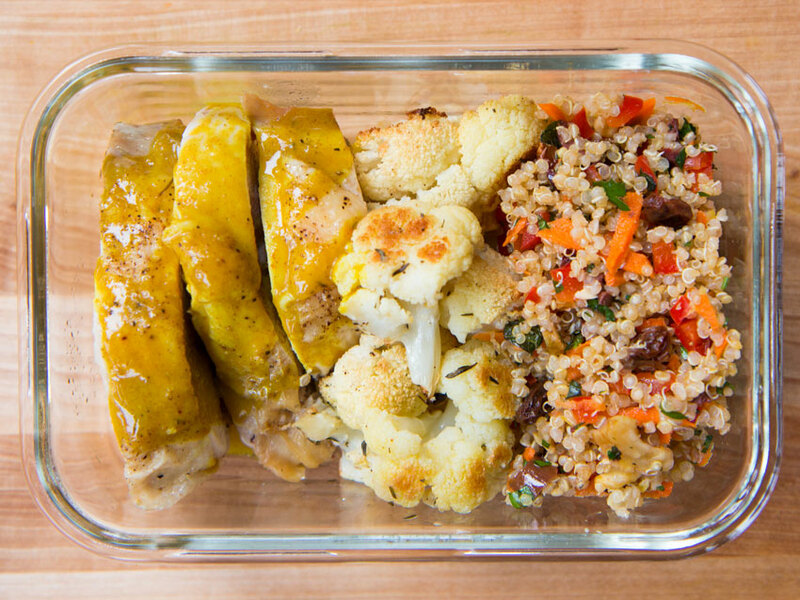 Eating healthy should not mean having to choke down dry chicken breasts and bland veggies, my weekly meal prep recipes are incredibly creative, full of flavor, easy to make, and will get you excited about planning meals and eating healthy. 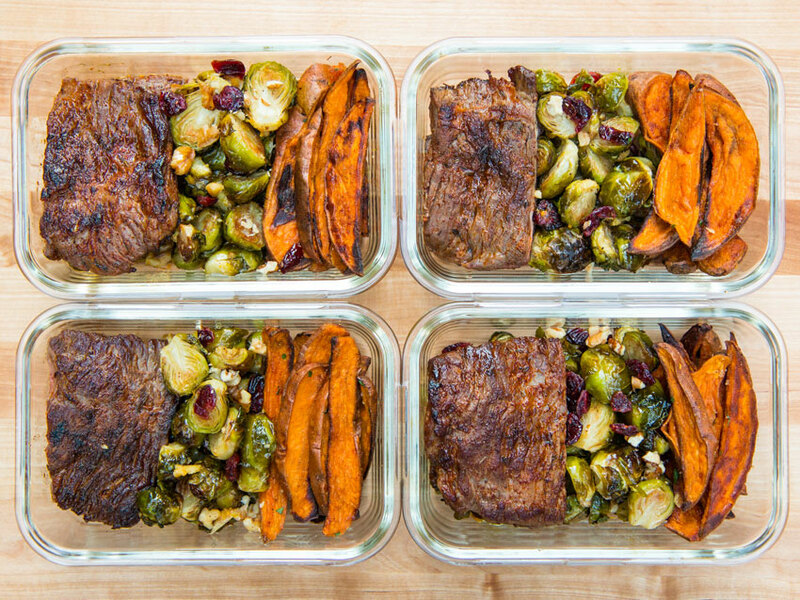 Be sure to check out my 10 tips for how to meal prep like a boss! Coming up with meal prep ideas for the week can be stressful. You need to plan a week full of meals that are healthy, tasty, and will keep you on your dietary goals. Lucky for you, I have hundreds of meal prep recipes that make it easy for you to prep for the week in about one hour. My meal prep ideas are incredibly popular on the FlavCity YouTube channel because they are so darn tasty and creative, people don’t feel like they are sacrificing anything to eat healthy. From showing you the must-have kitchen tools, to pantry staples, you are going to walk away feeling more confident about your cooking skills and more determined to stay on your healthy meal prep lifestyle. 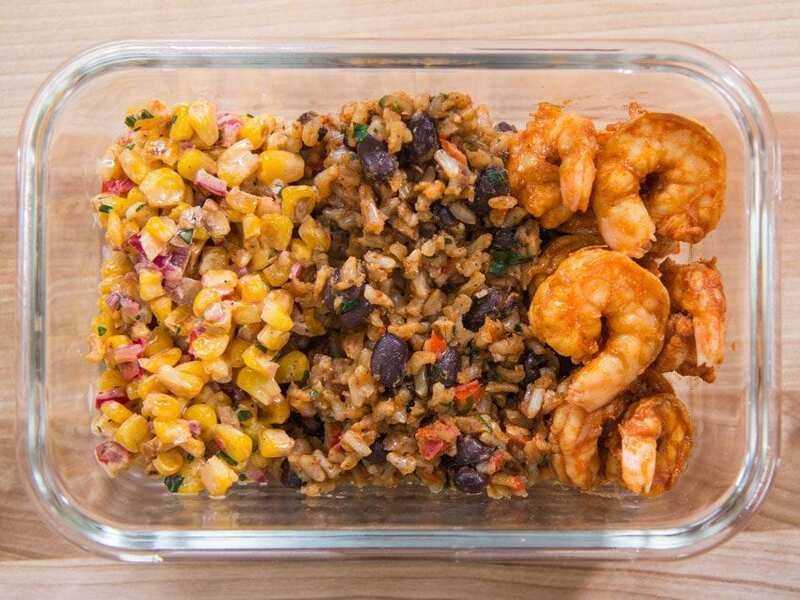 Which meal prep containers to use? 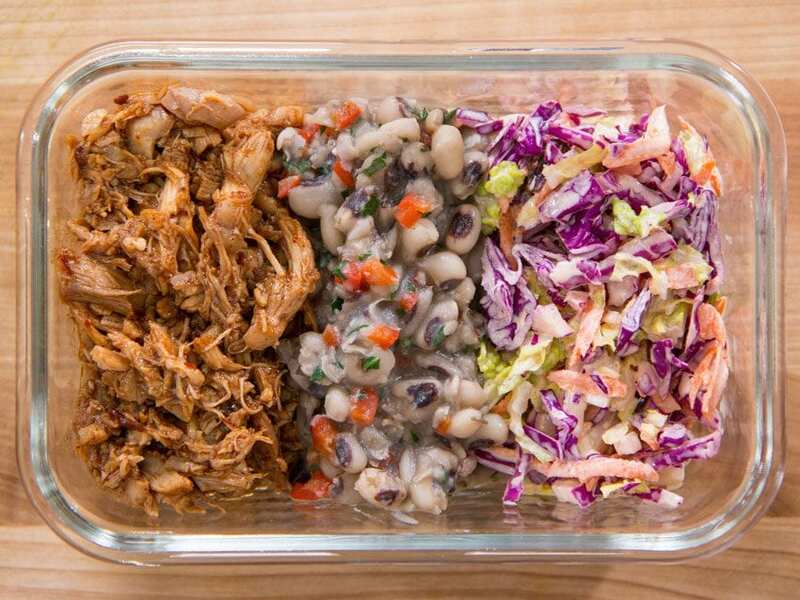 Glass containers are the only thing you should be using for meal prep. Plastic containers contain chemicals that can leech into the food, especially when heated up. My recommendation for glass meal prep containers are these 28 ounce containers that can be heated in the oven or microwave, and the lids are very sturdy. When storing meal prep in large quantities in the fridge, I recommend using glass bowls with lids from pyrex. How long does it take to meal prep? It takes about one hour of cooking time to meal prep for the week. Of course, you need to go shopping for ingredients, so make sure to have a detailed shopping list prepared ahead of time and don’t deviate from that. The goal is to get in and out the of the grocery store as quickly as possible, and get to cooking your meal prep. You could even order groceries from Amazon or Instacart and make your life that much easier. If you are looking for healthy meal prep recipes that actually have flavor, then you are in the right place. There is a reason why people say we have the best meal prep recipes online, it’s because we make healthy food that is exciting to make and eat. 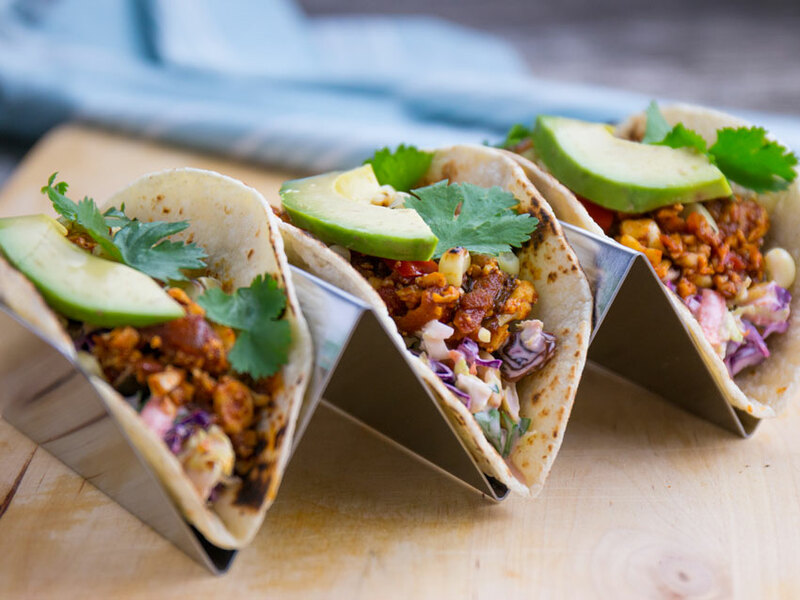 From breakfast, lunch, snacks, and dinner, we have hundreds of meal prep recipes that are easy to make and full of flavor. Best of all, when you put the effort into making meal prep for the week, you get to enjoy those meals all week long and not worry about where your next meal is coming from. I get many requests for breakfast meal prep recipes, and I get it, people don’t have much time in the morning and they want healthy breakfast ideas they can enjoy on the go. 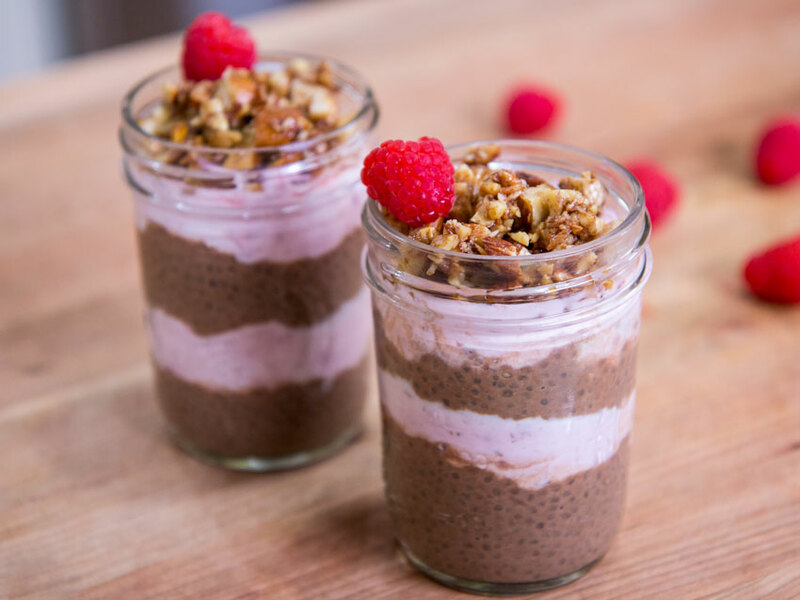 Make sure to navigate to my breakfast filter, because I’ve created quick and easy breakfast meal prep recipes that are sure to start your day on the right foot. Any breakfast meal prep recipe that contains eggs can stay in the fridge for only 3 days, or can be frozen for 2 months, so plan accordingly. Meal prep really comes in handy for breakfast, because very few people have time to make meals in the morning and need breakfast ideas prepped ahead of time. Chicken meal prep is one of the top requests on the FlavCity YouTube channel and our blog. I can guarantee you have never made such tasty chicken recipes as you are about to encounter here. 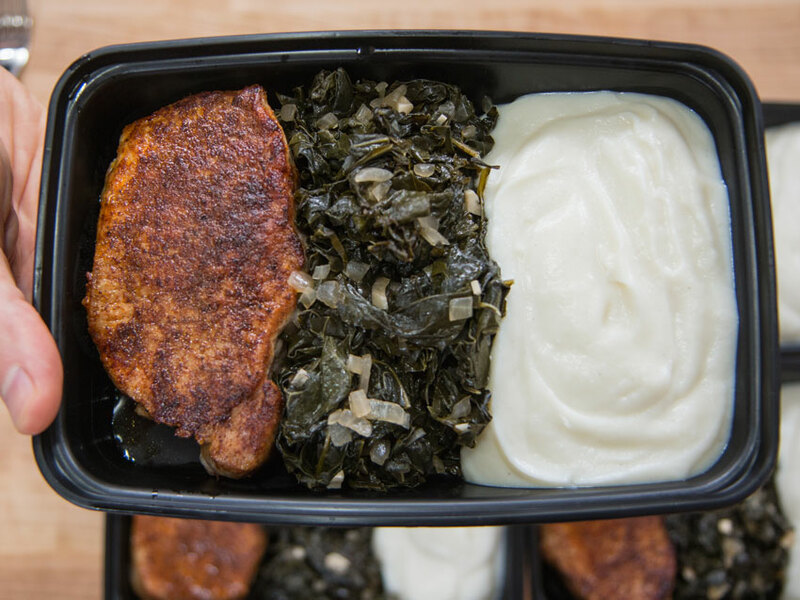 Gone are the days of dry, overcooked chicken breasts, say hello to chicken meal prep that is juicy, full of flavor, and still good when reheated the following days for meal prep. Once you dive into my chicken meal prep recipes, you will see I have certain rules, such as never putting a cold piece of chicken into a hot pan or oven. Why you ask, well, it’s because the chicken will cook unevenly and be tough. For more chicken pointers, browse my meal prep chicken recipes and be prepared to make the best chicken of your life. I have tons of easy meal prep recipes that can be made in one pan, with six ingredients, or in 30 minutes. Once you start making my meal prep recipes you will quickly realize how easy they are for any home cook to make and I predict you will fall in love with preparing tasty and healthy meal prep recipes. You will find easy meal prep recipes with chicken, beef, pork, and lamb by using the filter tab in the recipe index. You can also search using the search bar, and be on your way to becoming a meal prep boss.